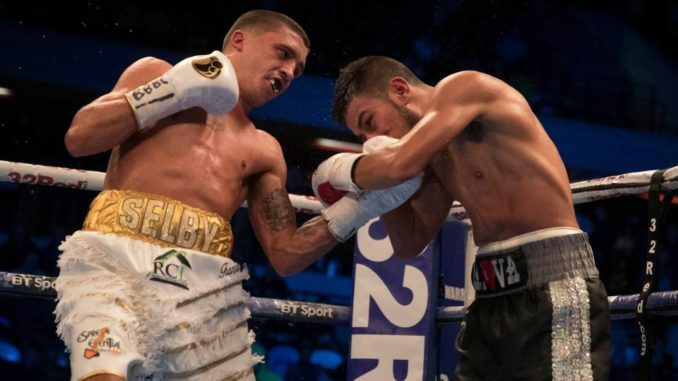 IBF world featherweight champion Lee Selby defeated Mexico’s Eduardo Ramirez at the Copper Box Arena Hackney Wick, London. “I thought it was a decent performance against a very, very tough, game Mexican fighter,” Selby said after the fight. 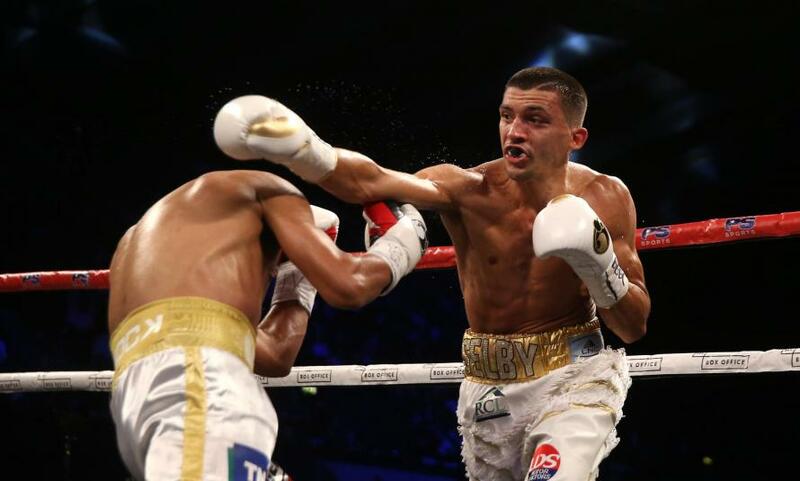 The fight lasted for 12 rounds ending in Selby delivering the final blow. Ramirez failed to make the weight requirement at the final weight in on Friday which rendered the fight a non-title fight. Still basking in the glow of his win Selby is getting ready to fight his next challenger Josh Warrington former British Commonwealth and European champion. 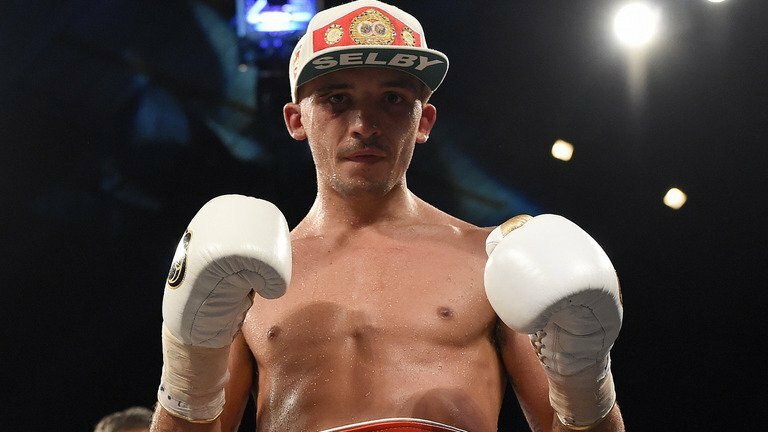 Lee Selby is from Welsh and has held the IBF featherweight title since 2015. During his career, he has had 27 fights with 26 wins 9 by way of a KO.